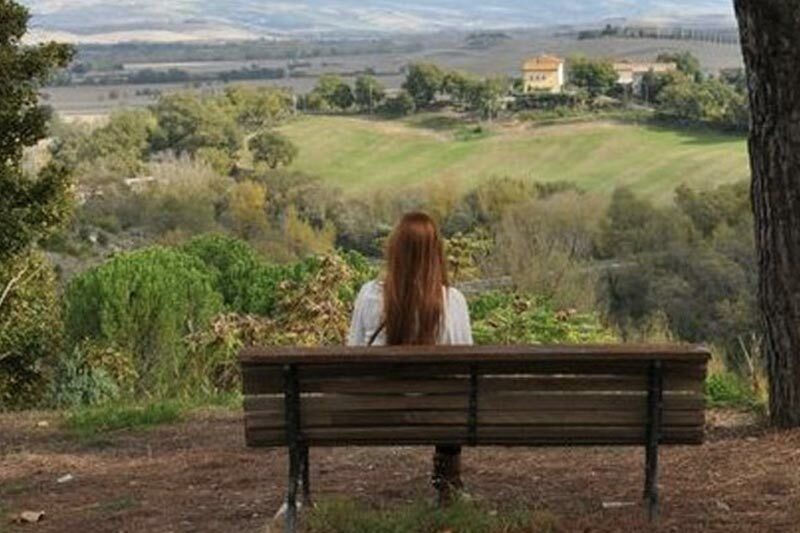 Meredith’s beautiful site in the heart of Tuscany offers students, faculty, alumnae, and friends an opportunity to experience authentic Italian life. The renovated 16th century Palazzo Alberti is centrally located in the medieval town of Sansepolcro, Italy. Meredith in Italy programs include faculty-led semester, summer, and continuing education Tuscan Intensives. After more than two decades of partnership with this warm and welcoming town, the Meredith community calls Sansepolcro its Italian home.